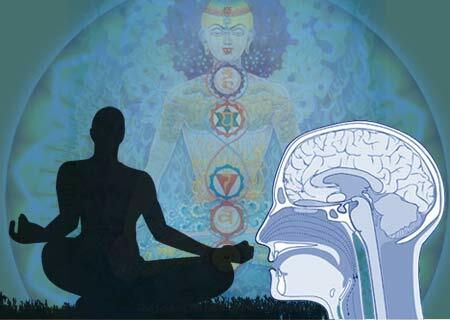 New York, Feb 6 (IANS) Daily meditation can slow the age-related loss of grey matter in the brain, thus lowering the risk of developing risks for mental illness and neurodegenerative disease, a promising study shows. Meditation appeared to help preserve the brain’s grey matter, the tissue that contains neurons. “We observed a widespread effect of meditation that encompassed regions throughout the entire brain,” explained Florian Kurth, co-author and postdoctoral fellow at the University of California, Los Angeles. For the study, the scientists looked specifically at the association between age and grey matter. They compared 50 people who had meditated for years and 50 who did not. People in both groups showed a loss of grey matter as they aged. But the researchers found among those who meditated, the volume of grey matter did not decline as much as it did among those who did not. “In that light, it seems essential that longer life expectancies do not come at the cost of a reduced quality of life,” added Eileen Luders, assistant professor of neurology. The researchers, however, cautioned that they cannot draw a direct, causal connection between meditation and preserving grey matter in the brain. Too many other factors may come into play, including lifestyle choices, personality traits and genetic brain differences. “Still, our results are promising. Hopefully they will stimulate other studies exploring the potential of meditation to better preserve our ageing brains and minds,” the authors concluded. The article appeared online in the journal Frontiers in Psychology.